A Lucky Streak Is Nice. An Extended Streak Is Even Better! No one is lucky all the time. No one is unlucky all the time. But the truly successful people seem to ride their lucky streaks longer than the average person. Now, if you wish, you could become one of the truly lucky people. Provide the stamina to make it an extended streak. You have moments of good luck but they don’t last very long. You are frustrated and somewhat resentful when you see others benefiting greatly from long winning streaks. And you wonder why this isn’t happening to you. 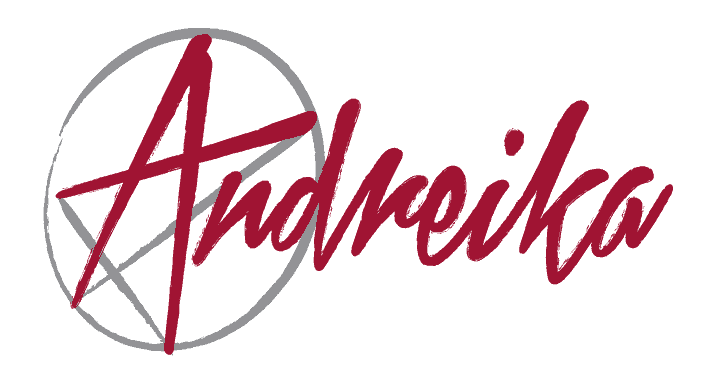 If the above words reflect your experiences and history, why not let Andreika cast a Lucky Streak spell in your behalf. And, remember, Andreika stands by her work 100% for up to one full year. If you aren’t totally satisfied with the results up to 365 days, please ask Andreika for a refund. You’ve got nothing to lose with these good luck spells. Andreika can make this offer because of her high rate of success in the art of spell casting. And she looks forward to hearing from you. Your good luck starts when you ask Andreika for her help.